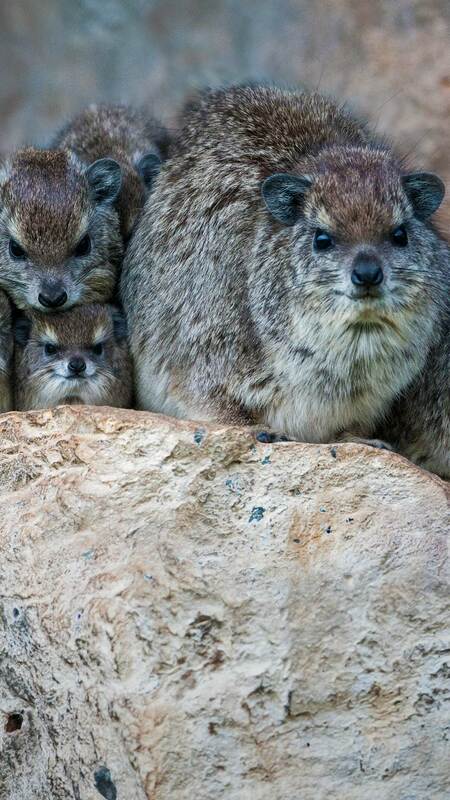 In honour of the UN’s International Day of Families, we present the hyrax – a species with a rather surprising family tree. These furry mammals are often mistaken for rodents, but they’re more closely related to the elephant and manatee. Hyraxes even sport tusk-like incisors like their elephant cousins. To stay warm, the species spends much of its time sunbathing, an activity which makes them vulnerable to predators. 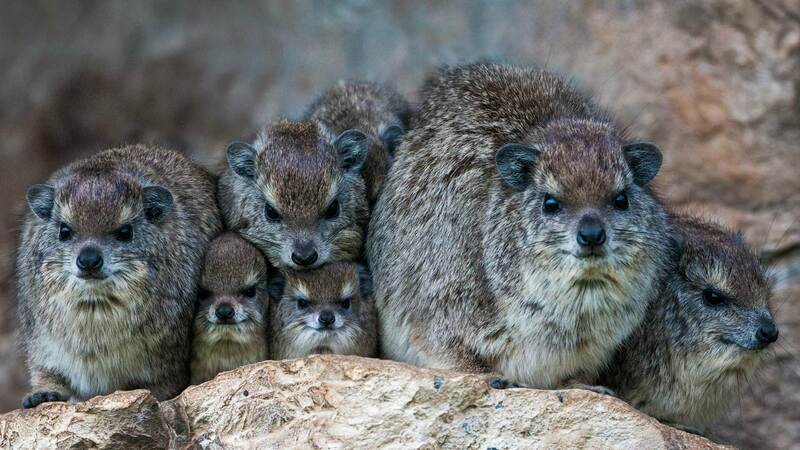 But even hyrax families look out for one another – a male hyrax will stand guard to watch for potential threats.